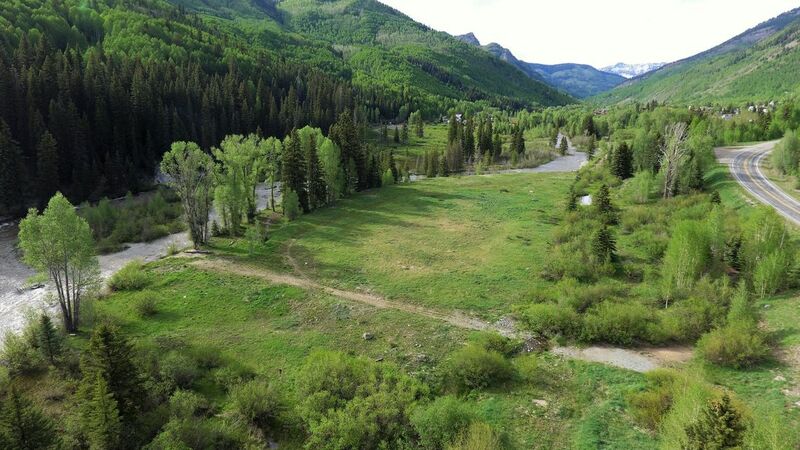 Tbd Hwy 145, Rico CO | 34994 - Telluride Real Estate Corp. 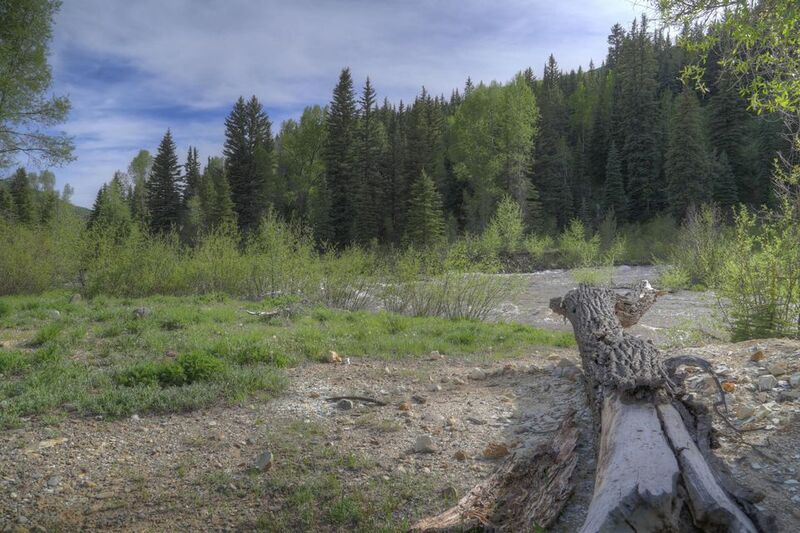 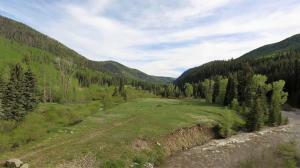 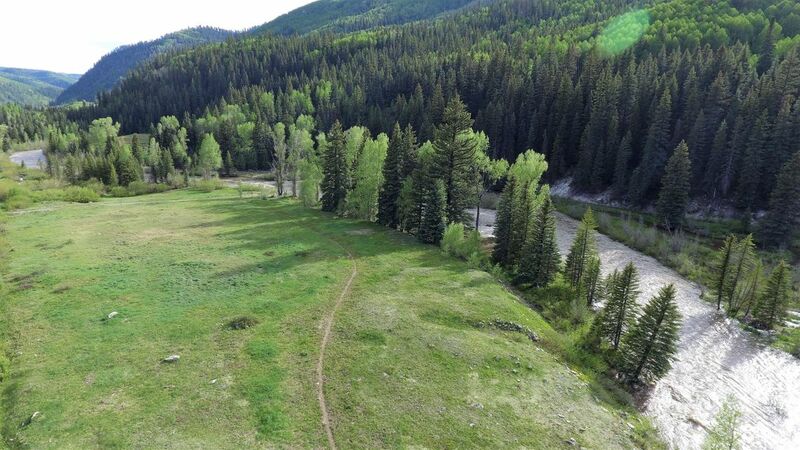 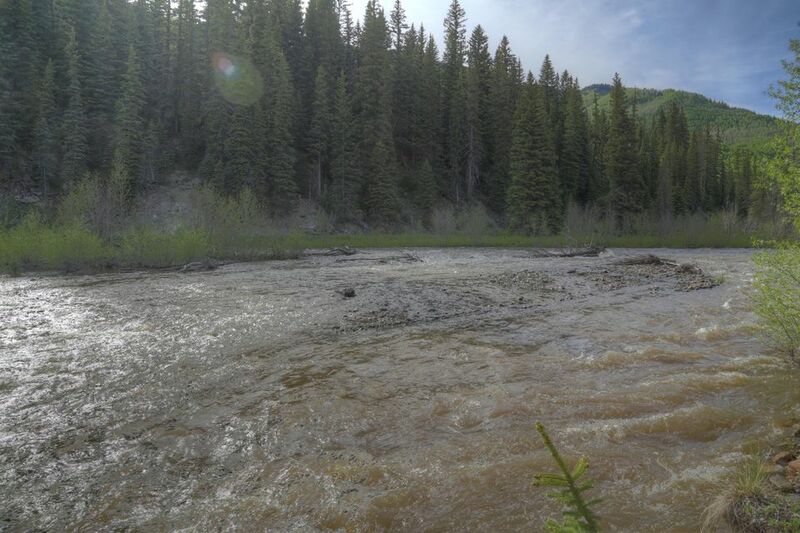 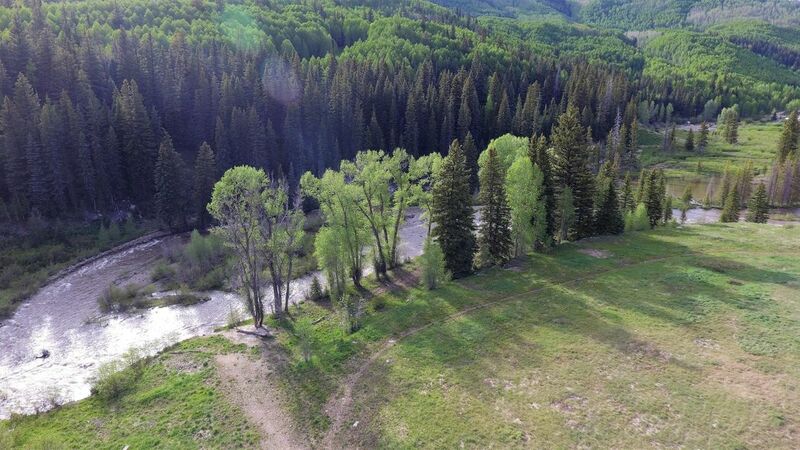 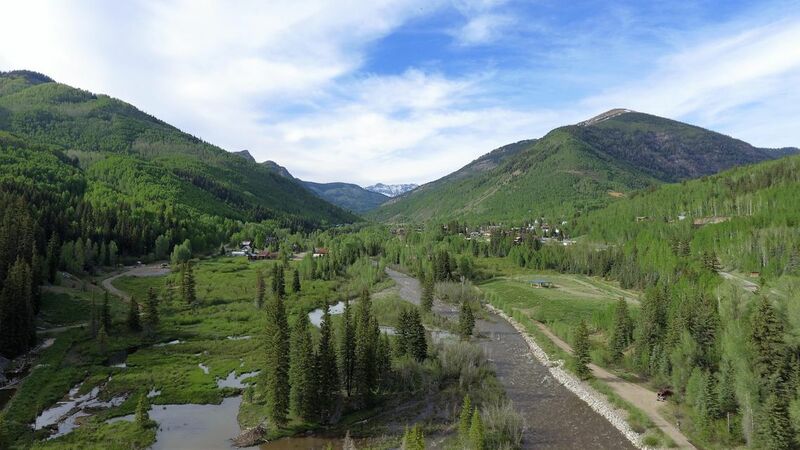 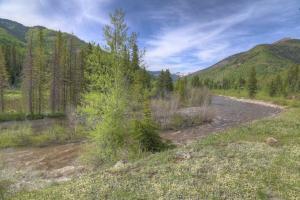 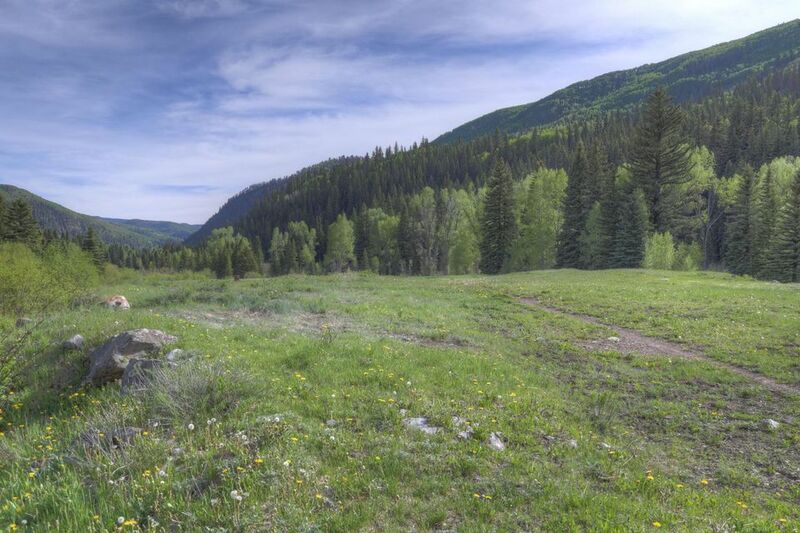 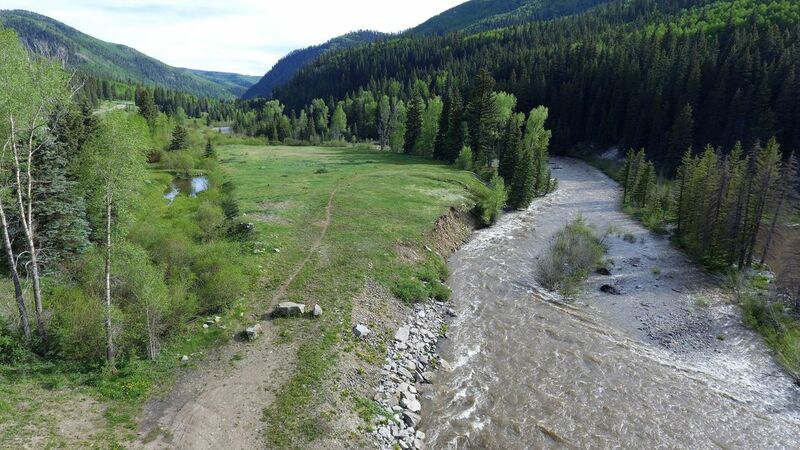 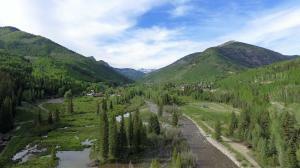 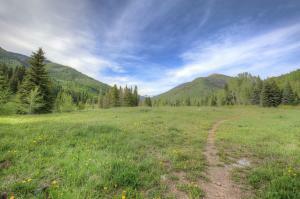 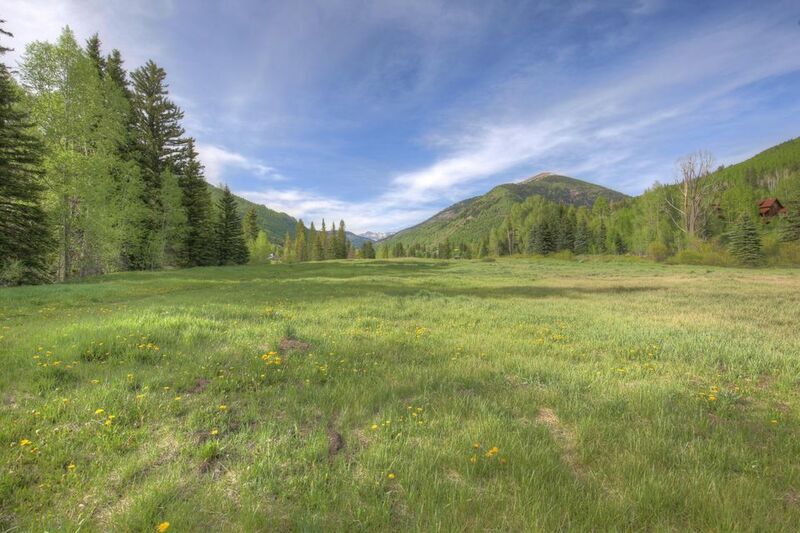 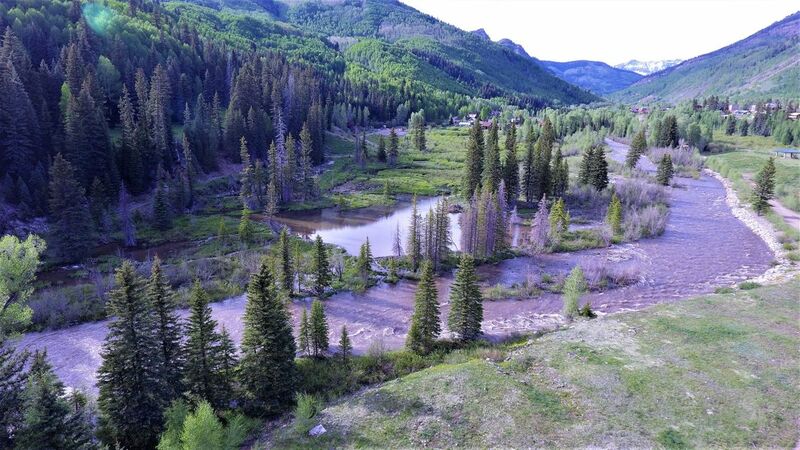 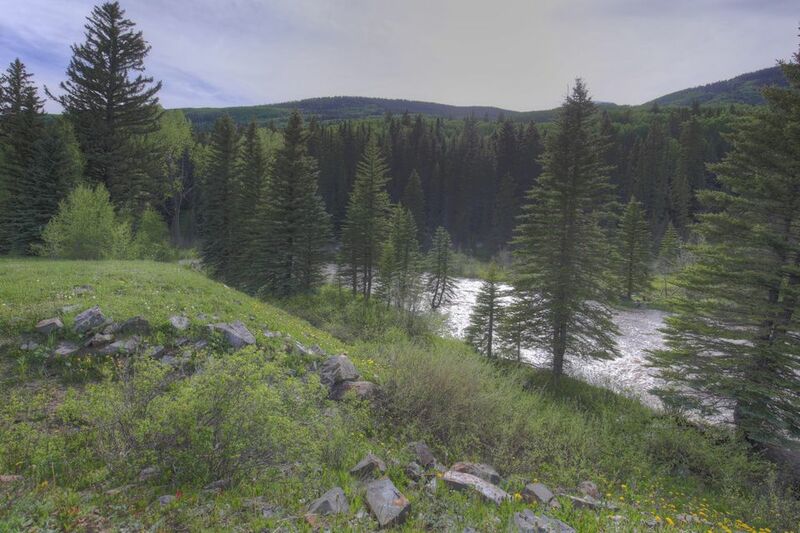 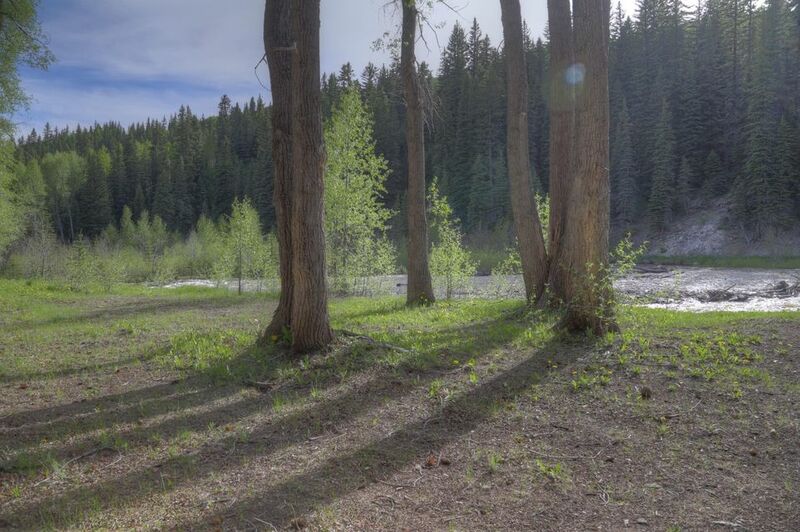 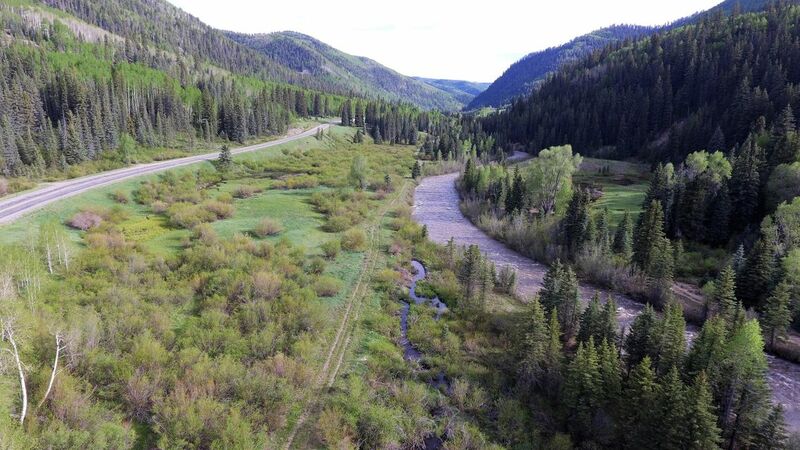 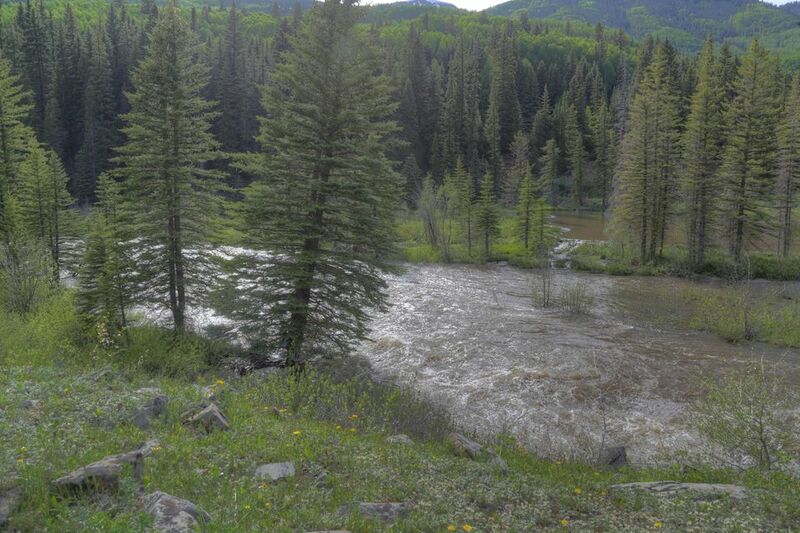 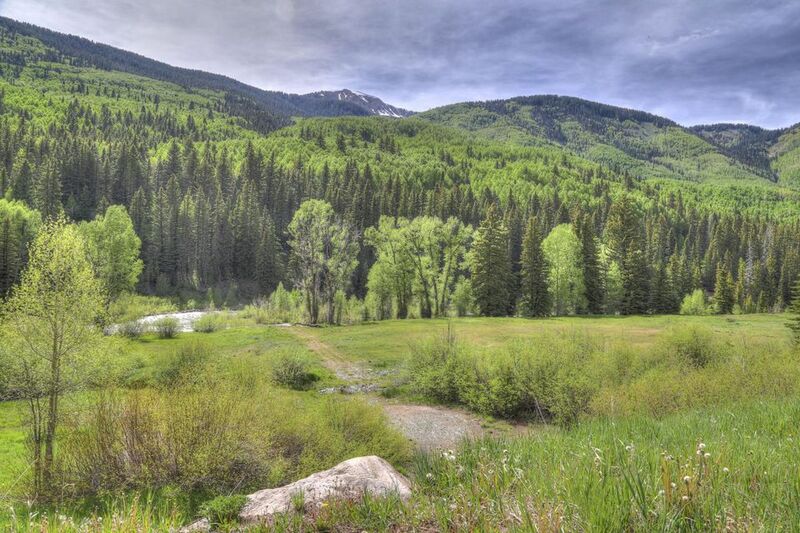 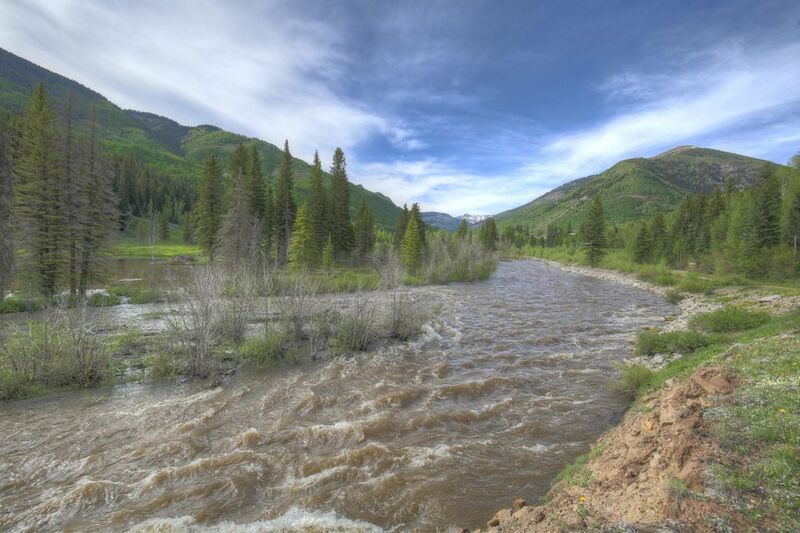 This is a rare opportunity to own one of the largest and most beautiful Dolores River front properties within the town limits of Rico. 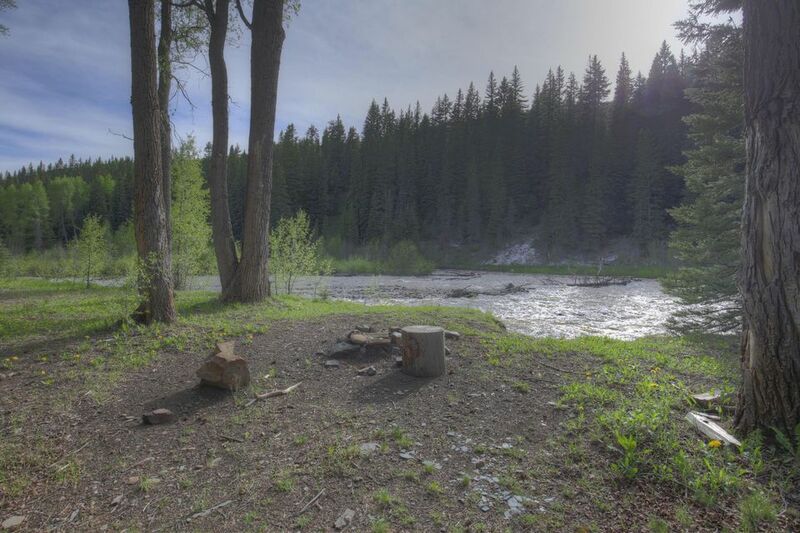 Almost the entire 9.35 acres runs along the river and is zoned both commercial and residential and can be accessed directly from hwy 145. 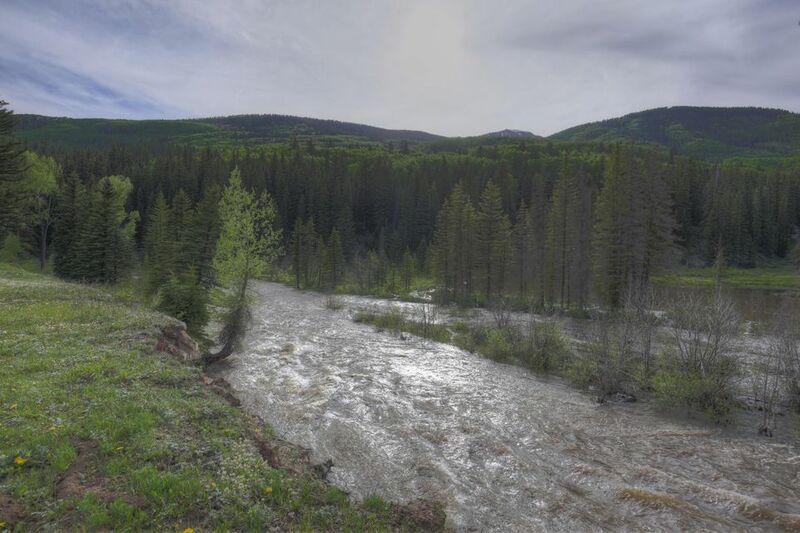 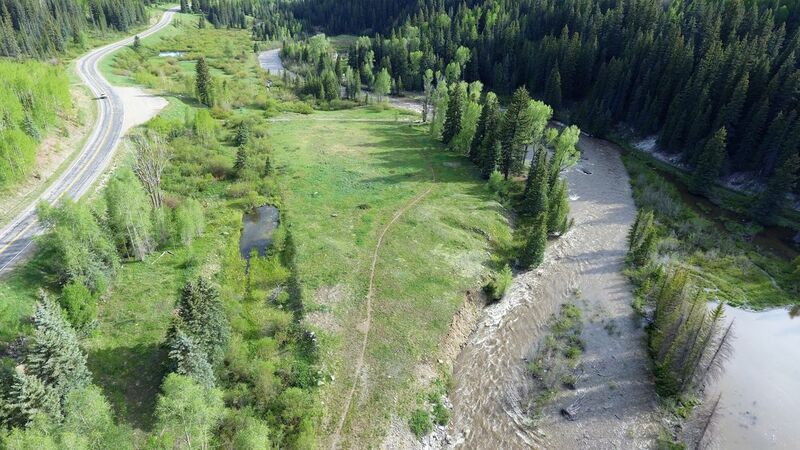 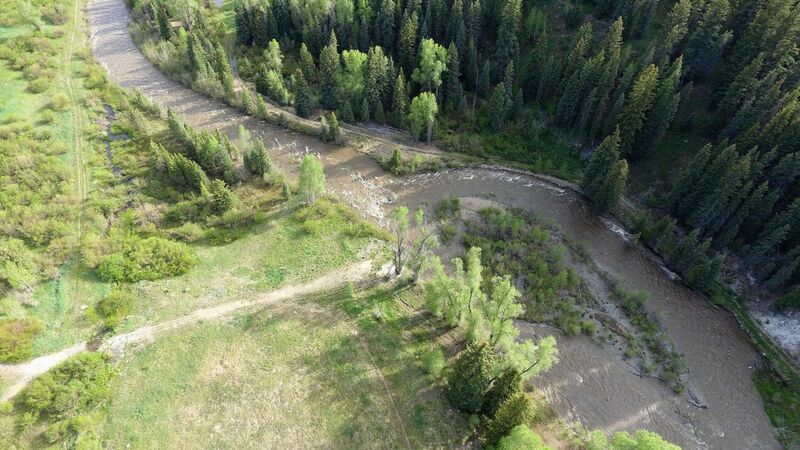 The river bends around the large property and it's build-able flat elevated meadow ideal for future commercial projects or an amazing residential river property. 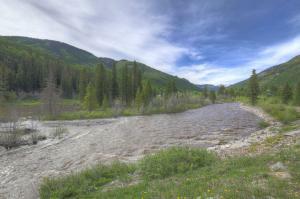 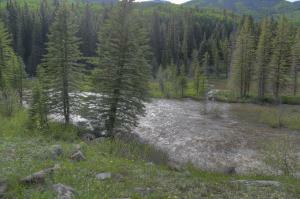 There is a parking spot just off the hwy so come see for yourself how special this property is. DirectionsThere are 2 access pionts. 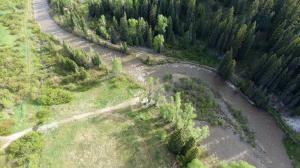 The property can be accessed directly from Hwy 145 just south of Rico. 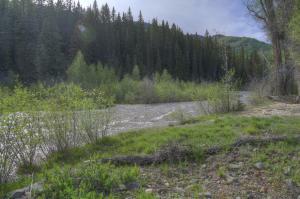 Also, go south on river st and at the bottom of the hill take a left at the town maintenance shop. 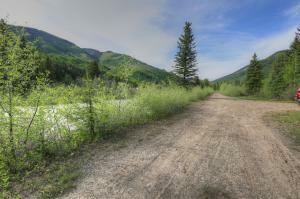 Road dead ends into property.